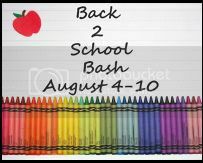 Welcome to the Back2School Bash!! This event is hosted by Andersons Angels, MomVantage, Mommy of One and Counting & Joy of Momma Joyner. This Event features everything under the sun you’ll need to send your kiddos Back to School. Be sure to visit each blog from the linky below and enter for your chance to win some really amazing prizes! This event will end on August 10th at 11:59pm EST. 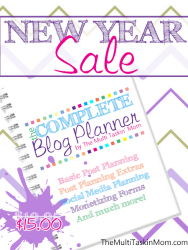 I am thrilled to be a part of this giveaway hop! 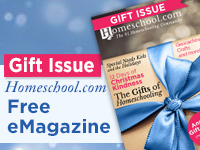 Getting the kiddos ready for going back to school can be stressful and exhausting! Hopefully we can take a bit of that away with this hop! My sponsors are going to provide a bit of sweetness for your kiddos lunchboxes! Their products are organic or all natural, with no artificial sweeteners, no high fructose corn syrup, gluten-free, peanut-free, tree nut-free, dairy-free, soy-free and vegan! From lollipops, gummy bears and sour beans to award winning Artisanal Candy, there is sure to be something everyone will love! Thank you to Yummy Earth for sponsoring the Back2School Bash! They will be putting together a great assortment for one of y’all! 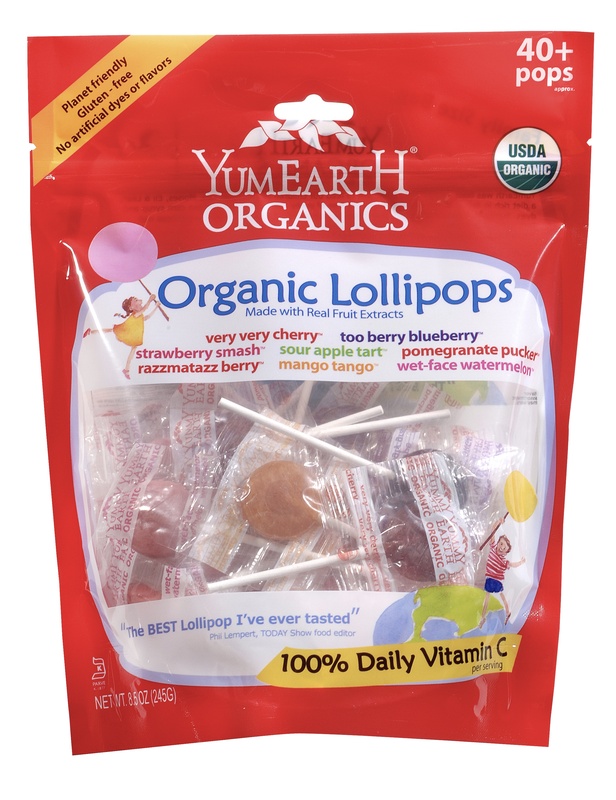 Your kids will wonder why they have candy in their lunchboxes, and you can feel good about sending it because it’s all natural! Be sure to enter the giveaway below and visit the other giveaways on the hop! My daughter loves their suckers! Sour is just so yummy! The gummy worms look yummy! Yes for sure! You’re very welcome! The sour gummy worms sound awesome! i would have to say the gummie bears!!! I’d like to eat their gummy bears! Lollipops aren’t just for kiddos! Heehee! The gummy bears look so yummy!! Thanks! All looks delicious but probably the sour beans or yummy bears! 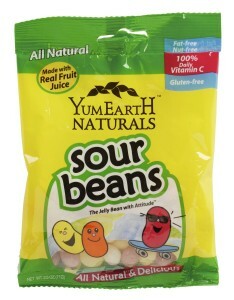 Sour beans! Bears! Oh my! The Very Very Cherry Lollipops sound so good. I love that everything is natural! Can you imagine the cherry? I’d pick the sour beans. Sour is so very yummy! Any of the sour candies! Their lollipops are delish. We get the Vitamin C ones. Dede recently posted..New reward on Zoombucks: $25 VISA gift card! 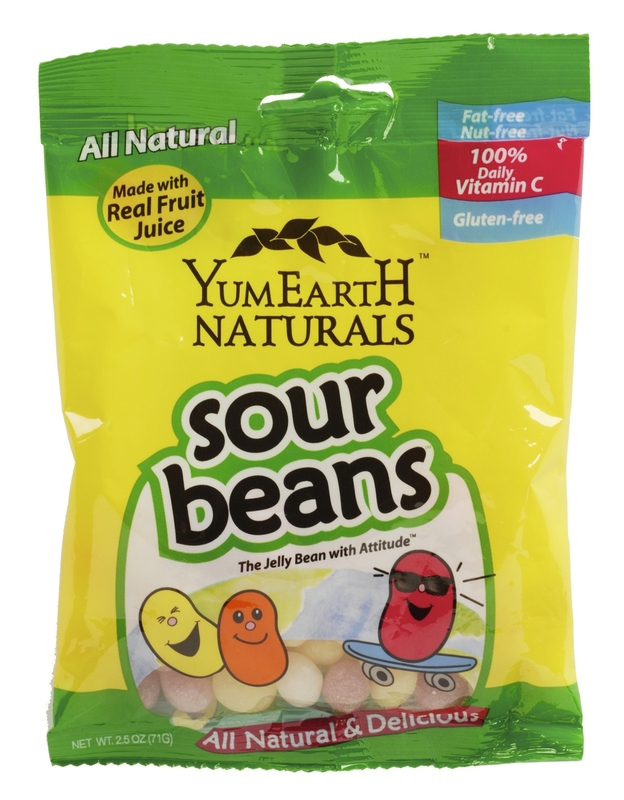 I would like natural sour beans! Would love these for my grandchildren! I may sneak one, too! Heehee! Yup for sure! yum!